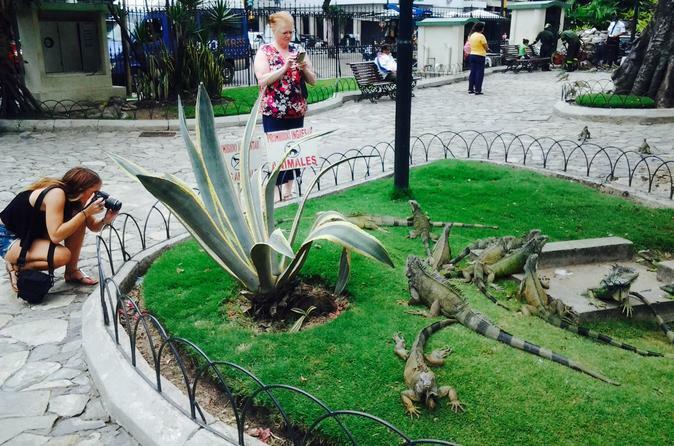 Explore Guayaquil on a private sightseeing tour as you learn about Ecuador’s largest and most populous city from a local guide. 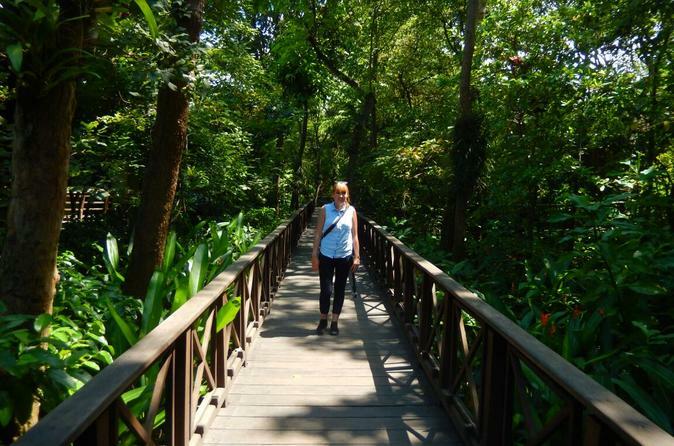 If you wish, continue your tour with an optional visit to the renowned Guayaquil Historical Park for a deeper look at Ecuador’s ecological, architectural and cultural history. 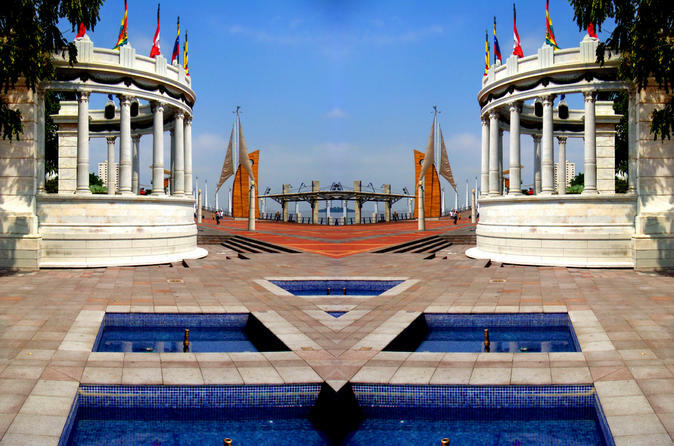 Join this 3-hour tour and visit Guayaquil, known as La Perla del Pacífico. 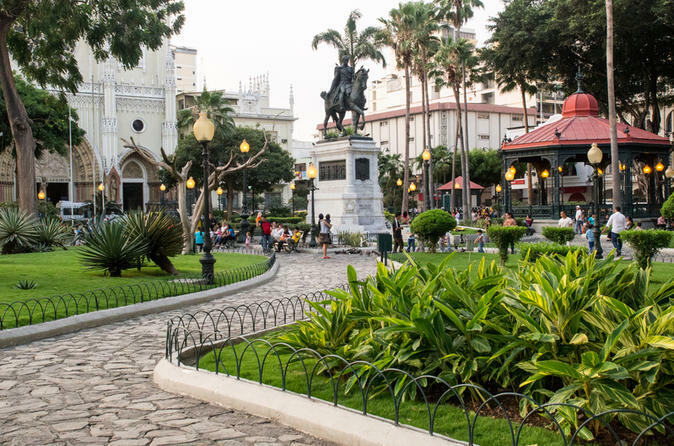 This tour will also take you to the Parque Historico which refers to the ancient city of Guayaquil. Guayaquil, known as La Perla del Pacífico, is the largest and the most populous city in Ecuador. Its has been a city with a great commercial tradition and now it is betting on tourism, and it is developing as a national and international tourist destination being home of many international fairs and events. 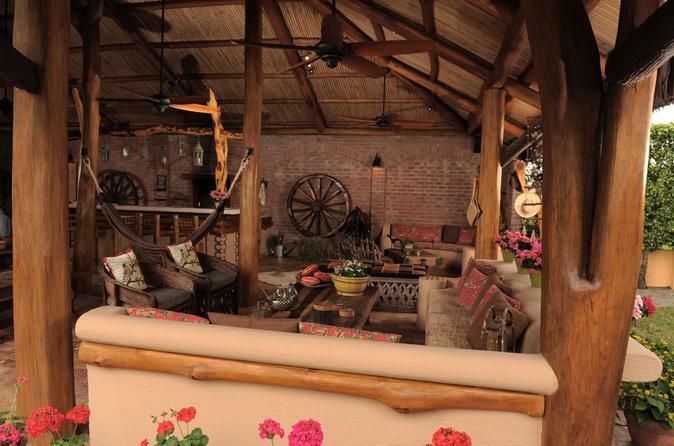 Hacienda La Danesa is a traditional dairy and cacao farm with over 145 years of rich heritage and history, located about an hour drive from Guayaquil, Ecuador. 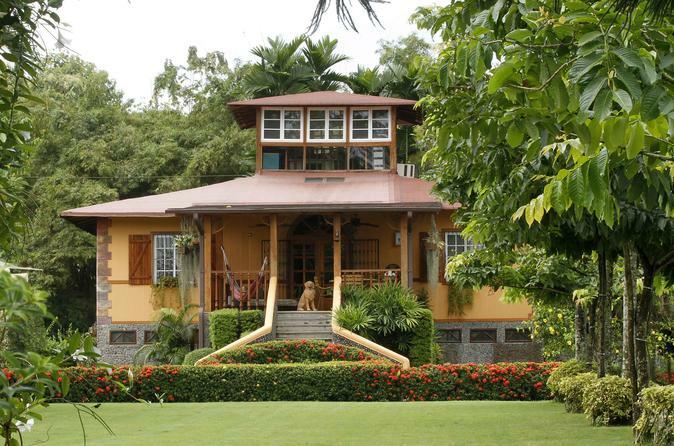 Family-owned and managed by the third generation Olsen family, the farm offers a unique selection of tailor-made activities for guests, including horseback riding trails, hands-on artisan chocolate making and other hacienda-related programs. The menu is mostly traditional Ecuadorian cuisine mixed with a pinch of fresh international influence to bring exceptionally transcendent flavours to the table. La Danesa is one of the few venues in the world that serve the award winning Ecuadorian Chardonnay and other local outstanding microbrewery beers. 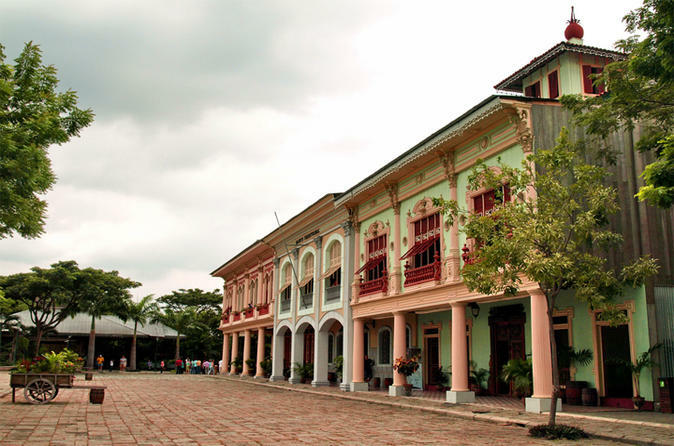 This private tour offers a unique opportunity to experience a true inside look at the most interesting and surprising places of Guayaquil. Visit the Historical Park starting the tour in the wilderness area whose path allows us real contact with several species of birds, mammals, fish and other animals endemic to our region. Continuing the journey in architectural urban area where we will discover the old Guayaquil, the house of Colonel Julian, the territorial bank, green house and other traditional places full of history of the city; at the end of the park is the area where traditions stand the ranch house and peasant house, as well as several own crops in the region such as bananas, coffee, cocoa and rice. Hacienda La Danesa is a traditional dairy and cacao farm with over 145 years of rich heritage and history, located about an hour drive from Guayaquil, Ecuador. 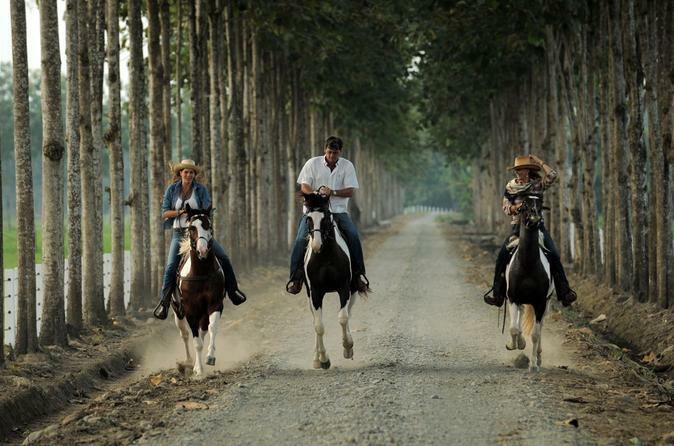 Family-owned and managed by the third generation Olsen family, the farm offers a unique selection of tailor-made activities for guests, including horseback riding trails, hands-on artisan chocolate making and other hacienda-related programs. The menu is mostly traditional Ecuadorian cuisine mixed with a pinch of fresh international influence to bring exceptionally transcendent flavors to the table. La Danesa is one of the few venues in the world that serve the award winning Ecuadorian Chardonnay and other local outstanding microbrewery beers. Enjoy a tranquil getaway from Guayaquil to Salinas Beach on this full-day private tour. 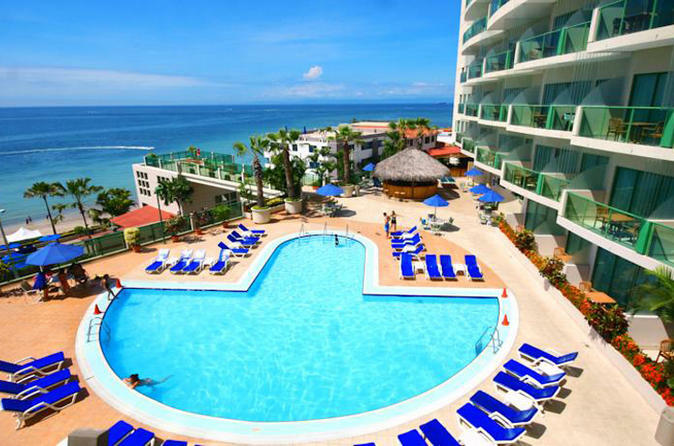 Enjoy amazing coastal scenery and spot local wildlife in the areas of Punta Carnero, Ancon and Anconcit, and enjoy free time to relax on the sand and swim or take a fishing trip. 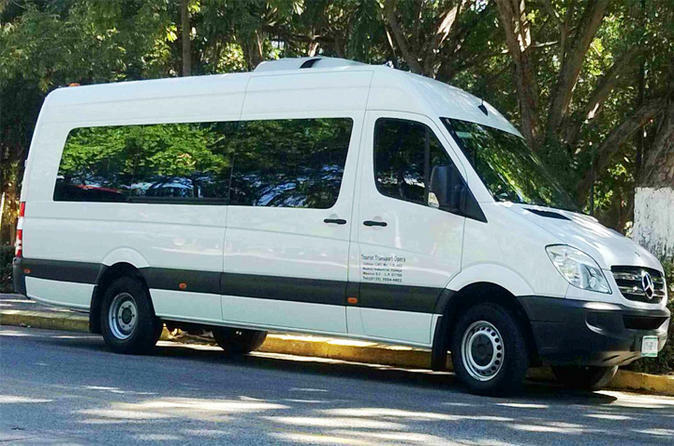 Private shuttle service from Guayaquil to Cuenca. Cuenca is a small town in the Andres with excellent activities to do, gastronomy and environment. In the morning visit the most interesting tourist sites in Guayaquil highlighting the experiences and traditions, culture and history. Mangroves Estero Salado will be in the afternoon. Our ecological adventure begins in the spring of Estero Salado where the mangrove and estuary open in rowboat discover a beautiful landscape full of lush vegetation, as well as fish and endemic birds such as the cormorant tropical neo, la Garza Nivea, the Heron and cangrejera Garza. This activity shows the contrast between the city and its natural surroundings. Enjoy the best of one the most important beach in Ecuador! 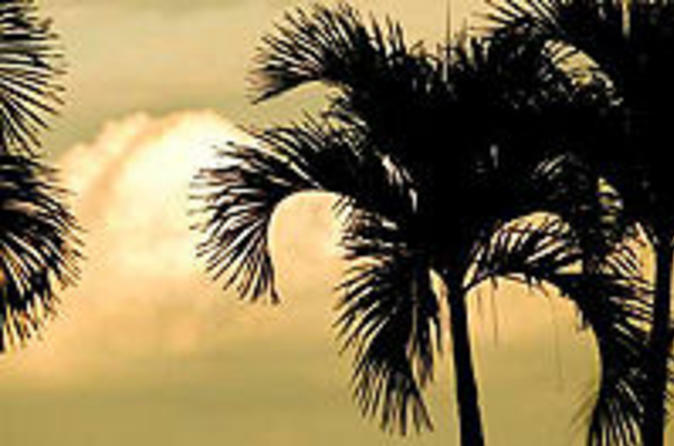 Just 2 hour from Guayaquil, with all meals and drinks included in the Barcelo Colon Miramar. Tour the island of Isabela, and experience some of the most popular interest points this island has to offer. 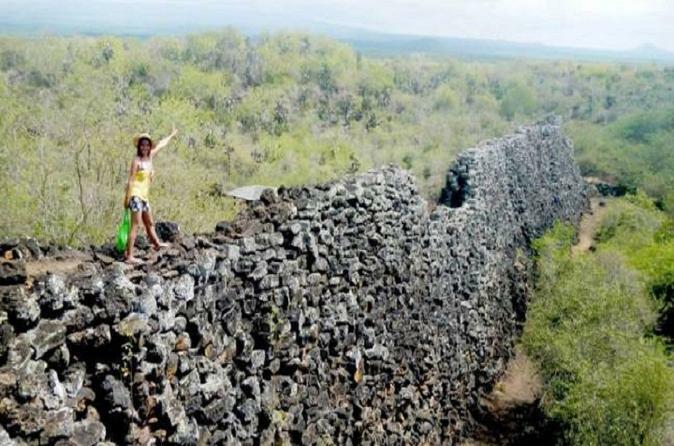 Explore Los Humedales, a complex of trails, and lava formations. See native animals such as land turtles, flamingos and zarapitos, along with much flora and fauna. Visit the Wall of Tears and Concha Perla Beach, where visitors can swim and snorkel with tropical fish, penguins and turtles. Full-Day to Playas from Guayaquil with Lunch. Become a member of one of Ecuador's most popular beach clubs. 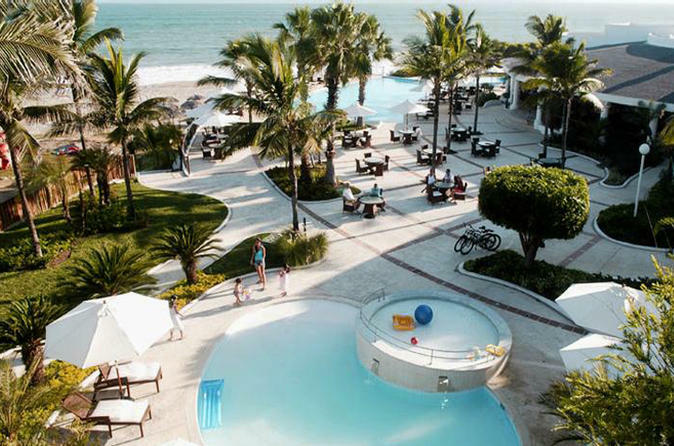 Take full advantage of the beach, resort facilities, lunch, unlimited drinks, and complimentary pick-up and drop off from your local Guayaquil hotel.